The Acadia Parish Sheriff’s Office has identified the victim in a fatal hit and run crash as Jeanette Clifton, 78, of Crowley. Investigators are seeking information from the public regarding that crash, which occurred Monday evening at approximately 8:30 pm in the 1100 block of Lovell Street. Clifton was struck by a vehicle believed to be traveling west on Lovell St. 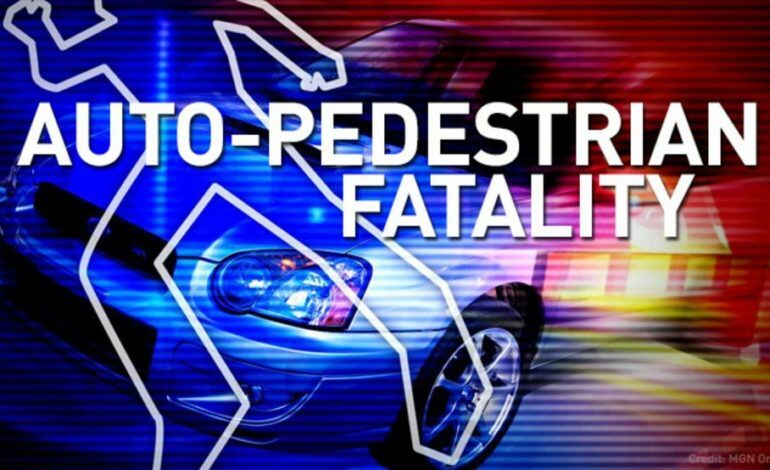 The victim was walking home from a neighbor’s residence when she was struck. “We are seeking information from the public to identify the vehicle or driver responsible for this crash. Simply driving away does not make this matter disappear. We ask that the responsible person in this crash do what is right and turn yourself in” stated Sheriff KP Gibson. If you have any information regarding this matter you can call the Crime Stoppers tips line at 789-8477 or APSO at 788-8772.